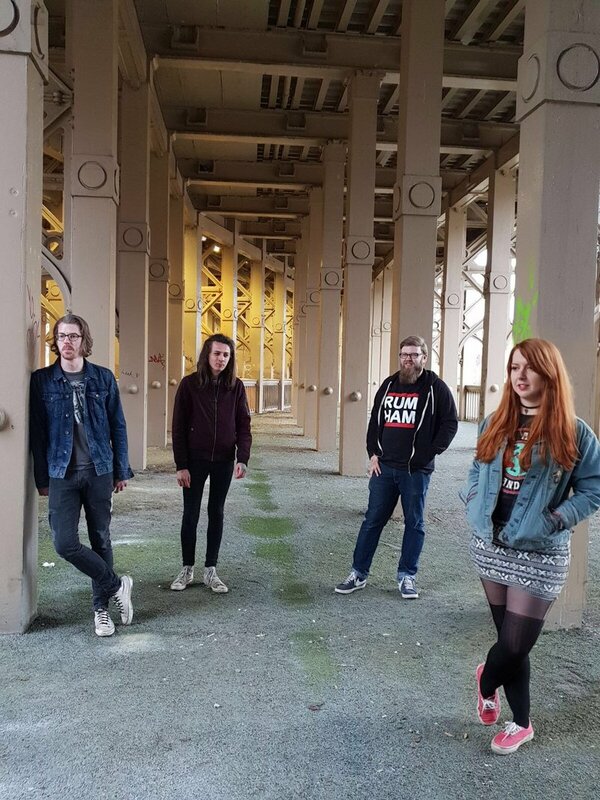 North East natives Salsola launch new EP An Ordinary Thrill on Saturday 2nd June with an EP launch party in the Causeway Hartlepool, with support from local boys Giraffes. The female-fronted four-piece are donating a proportion of the profits from the EP sales and all the door money from the event to local charity The Butterwick Hospice. The emerging band have a knack for guitar driven pop; tender and with a nice tinge of retro indie rock, the EP draws on the best of the music they play live. The five tracks the EP offers up all bring something different to the table, so snap up your chance to hear them live and see for yourself what Salsola are all about. Salsola launch new their new EP as Causeway, Hartlepool on Saturday 2nd June.